Galleries and studios open their doors to the public during Pittenweem Artists & Galleries at Easter. 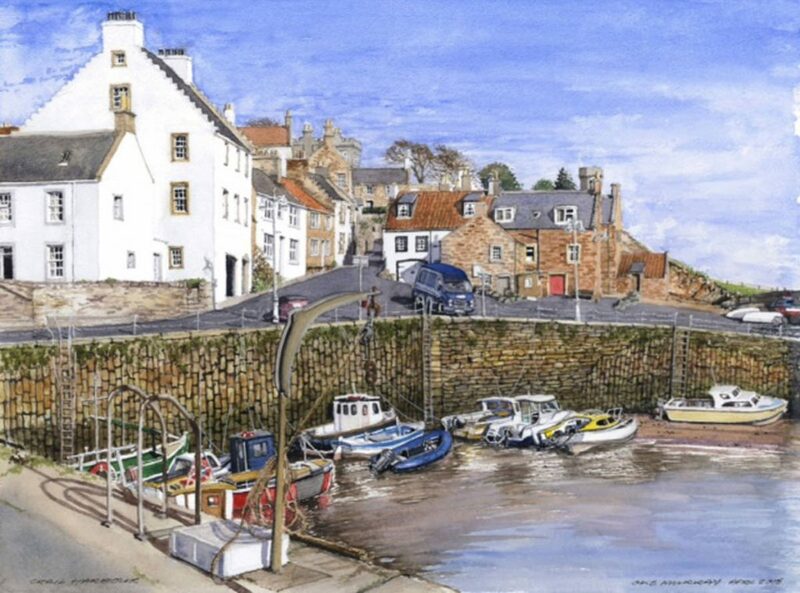 Also home to the wildly successful Pittenweem Arts Festival (Aug 3-11), the charming fishing village and scenic landscape have attracted artists and craftmakers for years. A new feature this year is Pittenweem on the May, a group show by over 30 of the village’s resident artists in the May island lighthouse, one of Robert Stevenson’s grandest designs (May- Sep). Lying a few miles off the Fife coast in the Firth of Forth, May island is reached by sailings from Anstruther and North Berwick. 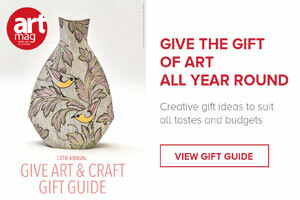 Full list of open studios and galleries can be accessed here.